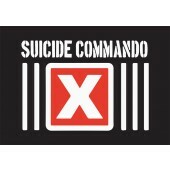 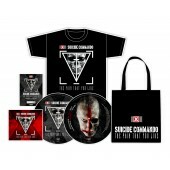 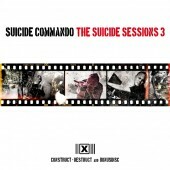 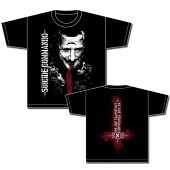 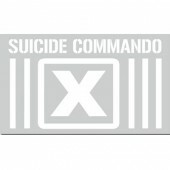 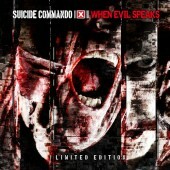 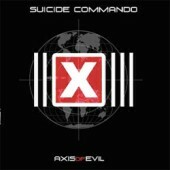 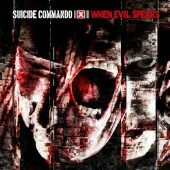 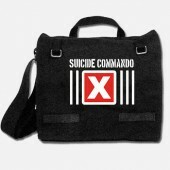 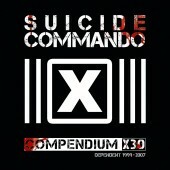 Belgian Hard-Electro-pioneers Suicide Commando return with their darkest and most intense effort to date. 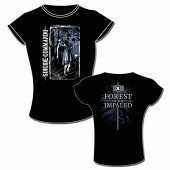 „Forest Of The Impaled“ will be released as a regular album CD, deluxe double disc, 2LP+CD and as a limited 4CD-fan-set. 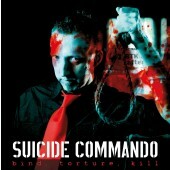 On his new album, Suicide-Commando-mastermind Johan van Roy takes us to the darkest part of the human psyche and allows us to partake in the struggle with the demons that have been plagueing him all his life. 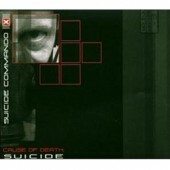 Instead of trying to up the ante on BPM-counts or revelling in cheap provocation, Suicide Commando go for maximum intensity on „Forest Of The Impaled“, creating a dark beast of an album that aims directly for the gut. 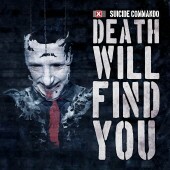 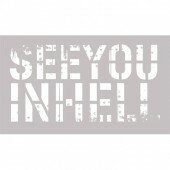 A juggernaut of beats, bass, sinister soundscapes and raging shouts, the album whole-heartedly embraces the band's past, yet adds multi-faceted layers and a sense of urgency and maturity that elevates it far beyond genre standards. 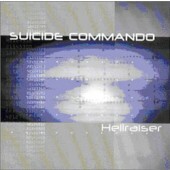 Hard, relentless and often very personal, Suicide Commando keep the Hard-Electro-genre alive and kicking with one of their finest efforts to date. 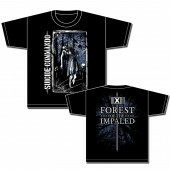 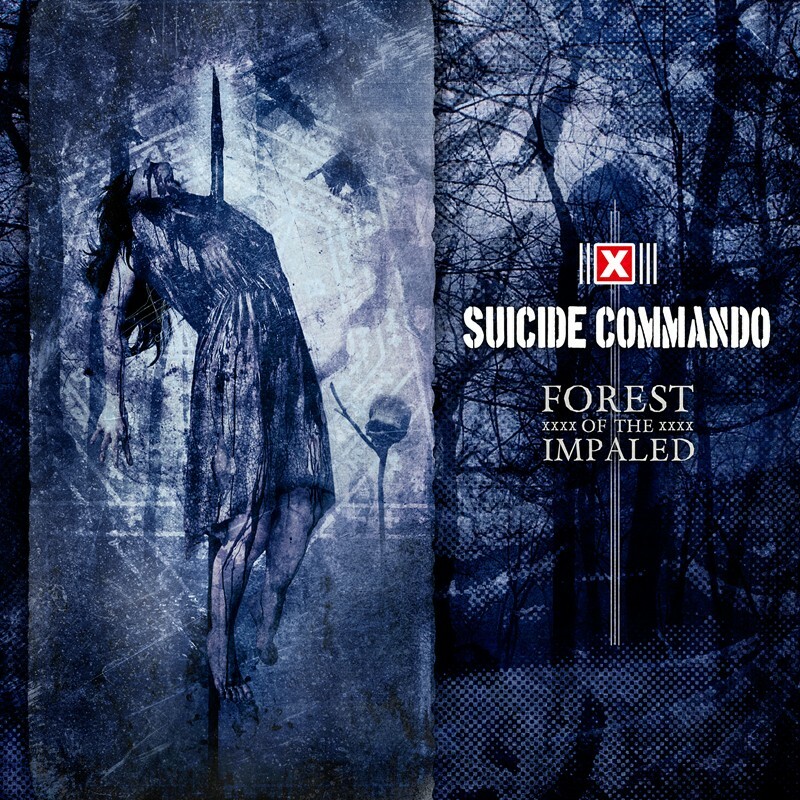 „Forest Of The Impaled“ is also available on 180g double vinyl + CD in a lavish gatefold sleeve, as a deluxe double CD version (including an exclusive remix album) in Digipak and as a limited 4CD fan box, including the double CD, plus an exclusive tribute album (other bands providing their own interpretation of some of Suicide Commando's finest songs) and the exclusive MCD “The Devil.” Prepare to enter a world of pain... the pain that you like!